Our magazine scanning services are extensive and can support you with low or high volume digitisation of your magazine business files. Offering a free consultation and options for OCR, security and supported digital formats we can assure you that our scanning department is perfect for your corporate and business needs. Excellent testimonials from Oxfordshire County Council, PACE, B4 Business, Oxfordshire Soldiers Museum, Ashmolean Museum and many other archive companies. All prices exclude VAT. 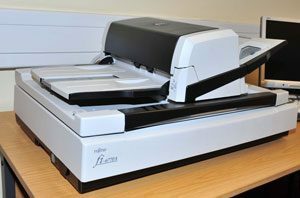 Document scanning services for all types of files, all sizes and either small or large volume. To include book scanning, magazines, newspapers and wide format solutions. Using the following table we can get a guide of how how large your scanning requirements are. Using the basis of calculation on A4 documents we can estimate and offer a price based upon what we feel is the quantity you hold. We are competitive in price but realistic with the work that may be required. The condition of the volumes are taken into consideration. If the paper is clean and requires less attention then this will keep the prices down. If the paper is damaged or needing attention ie cleaning and preparation work then this slows the process down and the price will be reflective. Logistics, indexing and OCR can increase the costs but we are very supportive and can offer excellent prices to help drive those prices down. We can support you with the collection and delivery of completed documents. If you require destruction then we can support you. 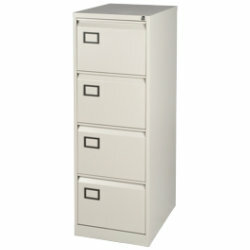 We can support all your indexing requirements. From indexing based on file types or individual personalised requirements. Optital Character Recognition is a popular choice that makes documents fully searchable. 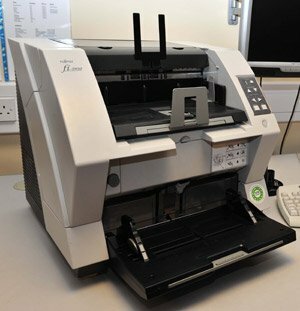 Oxford Duplication Centre can offer scanning solutions for diaries, bound books, maps, rare photographs, family photographs, fragile glass plate negatives, large maps, collections, transparencies, slides, negatives, archival materials and much more to digital formats of your choice. We can offer JPEG, PDF or TIFF formats. If you require a different format then please do advise and we will happily provide. Scanning includes scan from original and post production matched. Please contact our archive department on 01865 457000 to discuss your requirements. All prices exclude VAT. You receive your data back with search and retrieval software on CD, DVD or portable hard drive with up to 30 days’ free storage of your original documentation while you check your new database. If your documentation is highly sensitive, or security restrictions prevent the removal of paperwork from your premises, we will provide a complete scanning service directly at your site. Using experienced image production staff, security vetted to BS7858 standard and armed with the latest equipment, we’ll produce superb quality, secure imaging in situ. We’ll give you your CD, DVD or portable hard drive immediately, so no information, in any format, leaves your site.